The very versatile, strong, reliable NEXGEN+ "Long" has been designed to cope with a wide variety of carp fishing situations. 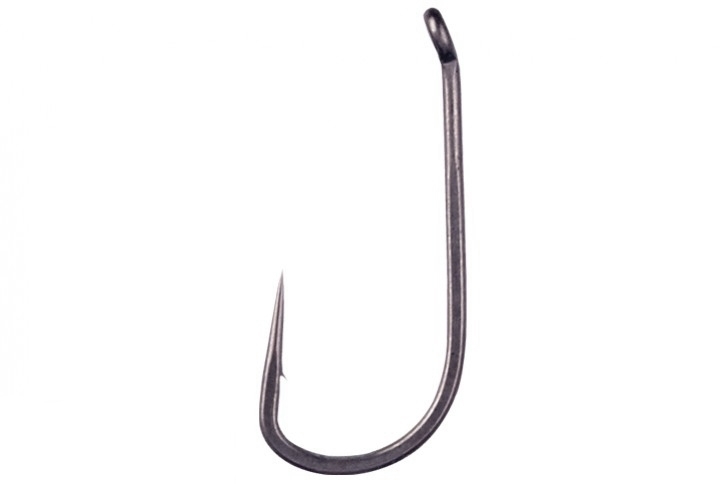 The combination of high tensile Japanese steel, extremely long point and forged shank won’t let you down. 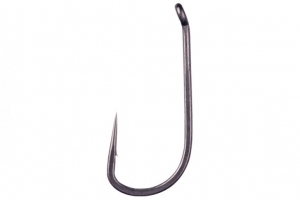 The in-turned eye and long shank combination allows this hook to be used for standard hair-rigged bottom or pop up baits, or for tying your own anti-eject or sliding ring rigs. This pattern is available in sizes 4, 6, and 8. Sold in packs of 10.